Happy Monday Kurlees! 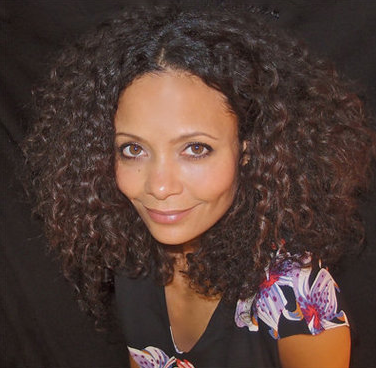 I actually didn't know that Thandie Newton was natural. She usually wears her straight. 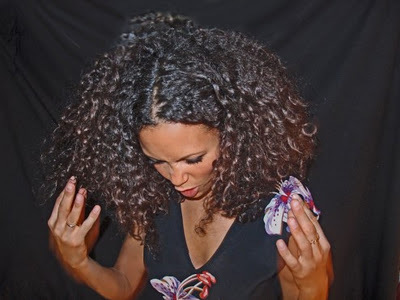 Just a few weeks ago I stumbled upon these photos of Thandie stunting her lustrous curls! Enjoy!